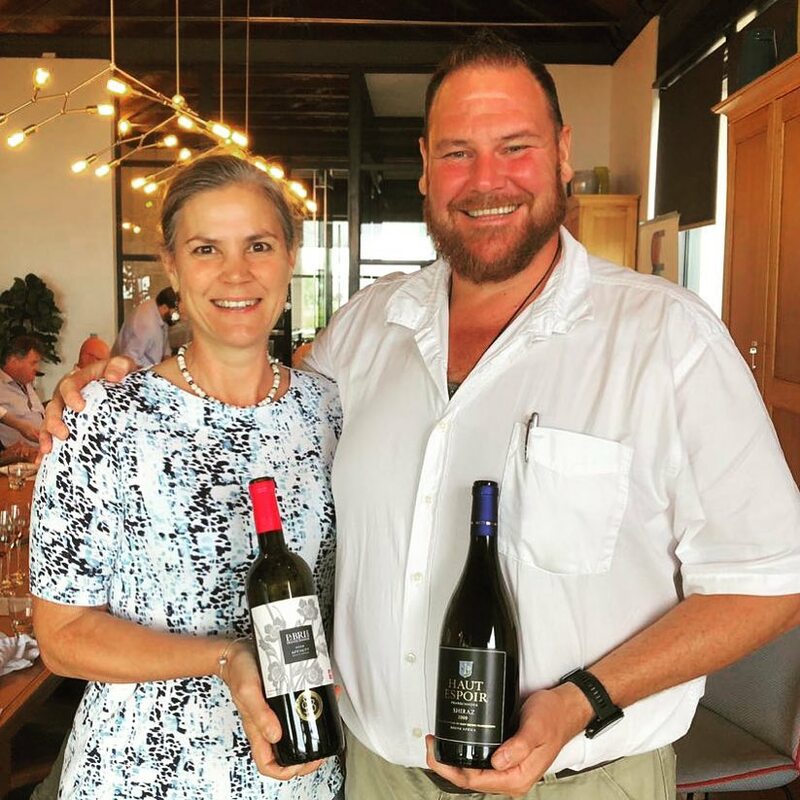 Congratulations to Haut Espoir and La Bri who were amongst the winners announced at the 2019 10 Year Old Wine Awards, which was hosted by Winemag.co.za. 92 entries from 42 producers were received, and the entries were tasted blind, by a three-person panel, with the scoring done according to the 100-point quality scale. The judging panel was chaired by Christian Eedes who was joined by Roland Peens and James Pietersen. According to Eedes and his fellow judges they felt that the 2009 vintage was generally considered one of the greatest of the modern era – the 2008 winter was cold and wet facilitating good moisture reserves in the soil while unseasonably cool weather in late December and early January meant a late start to harvest. Fruit came into cellars in superb condition – ripe but with high acidities. These conditions made for the production of award-winning wines, which was the case for Haut Espoir and La Bri, respectively. 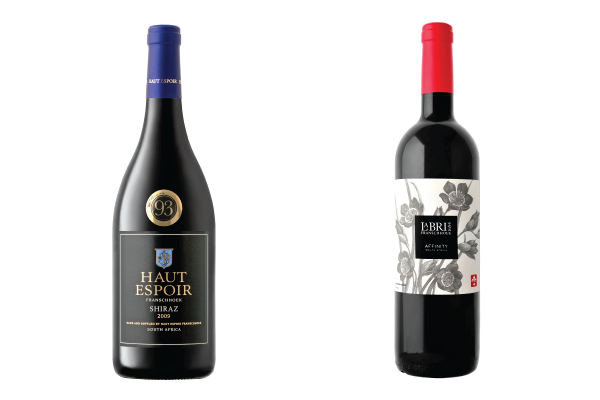 In the Shiraz category, Haut Espoir scored 93 points for its 2009 Shiraz, whilst in the Red Blends category La Bri also scored 93 points for its 2009 Affinity.